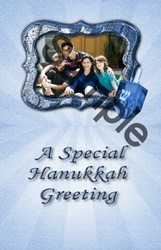 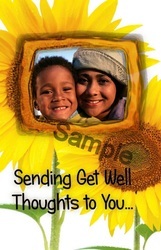 Our greeting cards are generously sized at 8.5”x 5.5”. 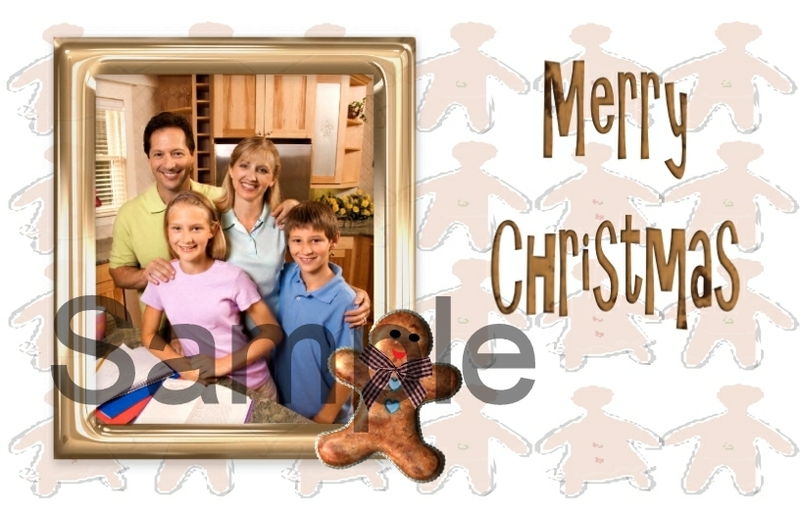 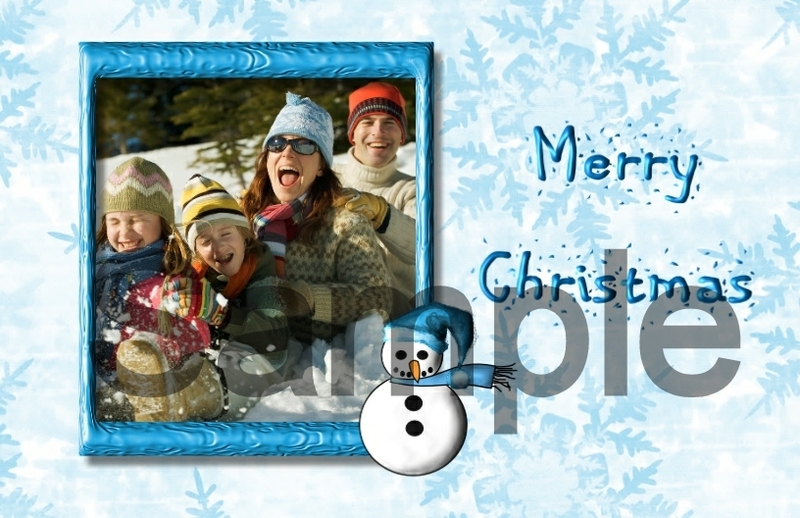 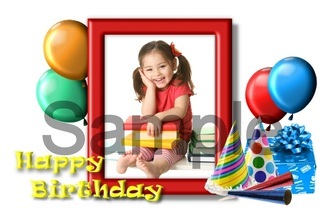 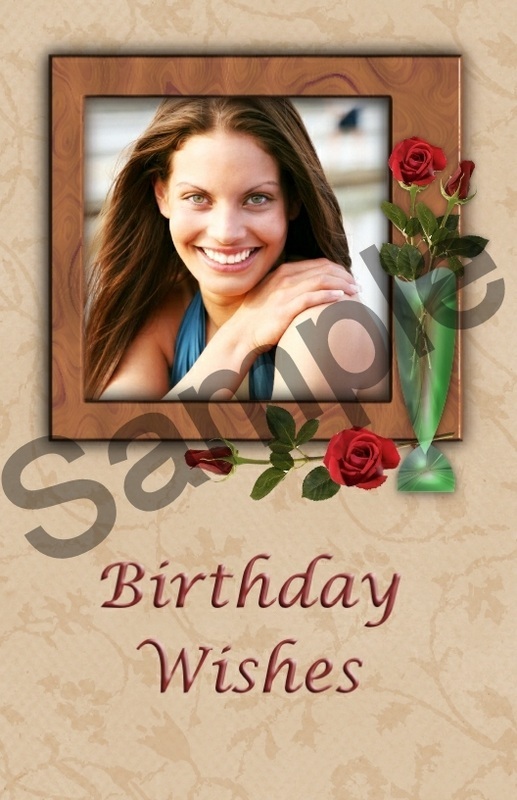 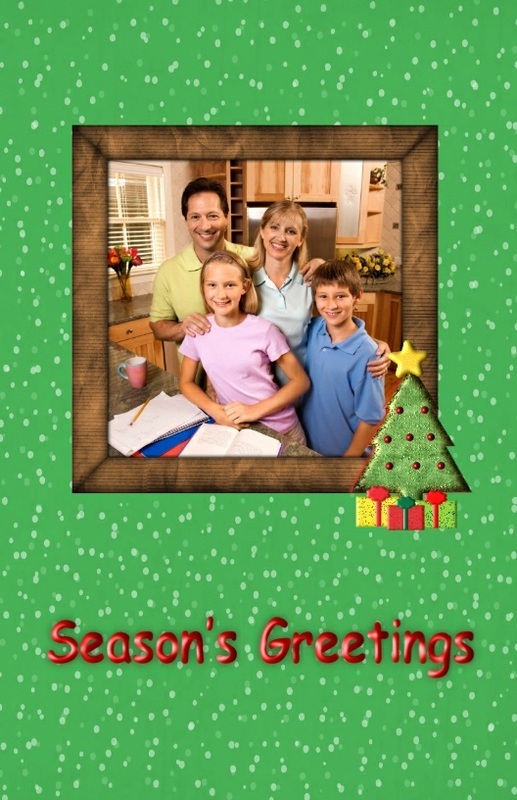 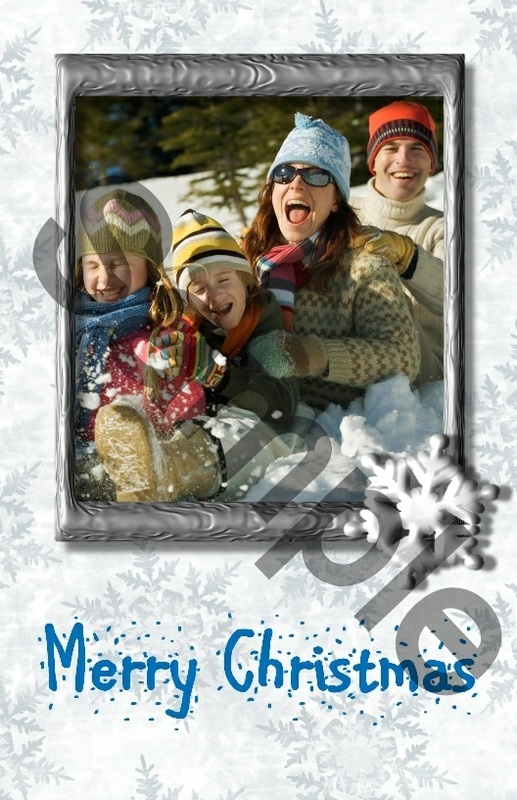 Each customized photo frame greeting cards costs $2.50. 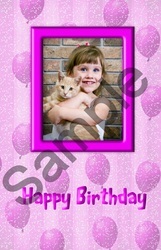 The quality of the photo appearing on the card will only be as good as the quality of the photo you email to us. The shape of the frame on the card you order may vary depending on the photo size and orientation you submit to us. 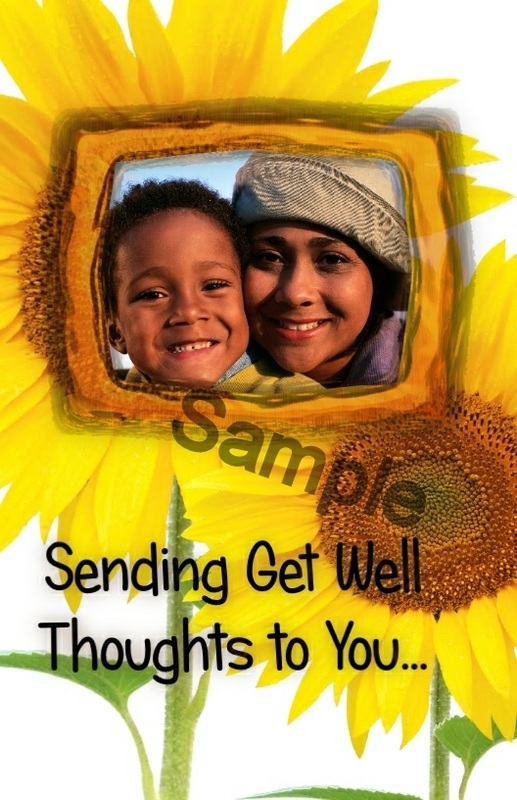 Buddies From the Heart Creations greeting cards are original designs created and offered exclusively by Business Buddies LLC. 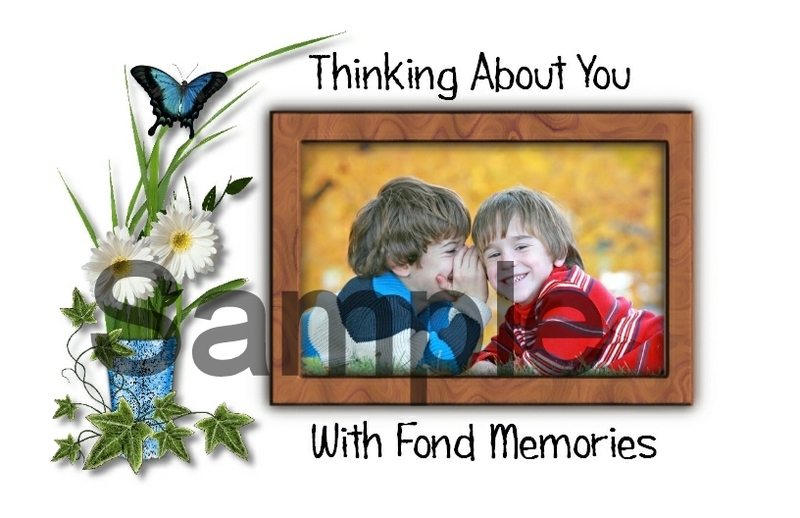 All designs are copyrighted by Business Buddies LLC and may not be reproduced in any way. For that personal touch, we offer some photo frame cards. 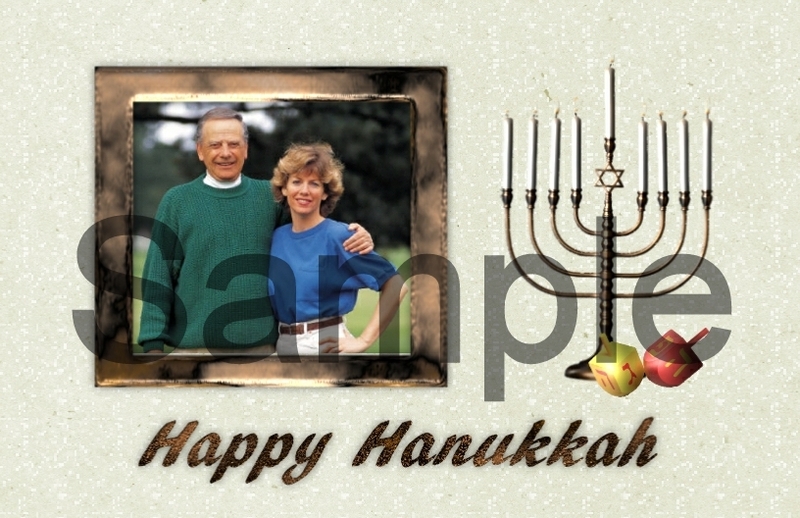 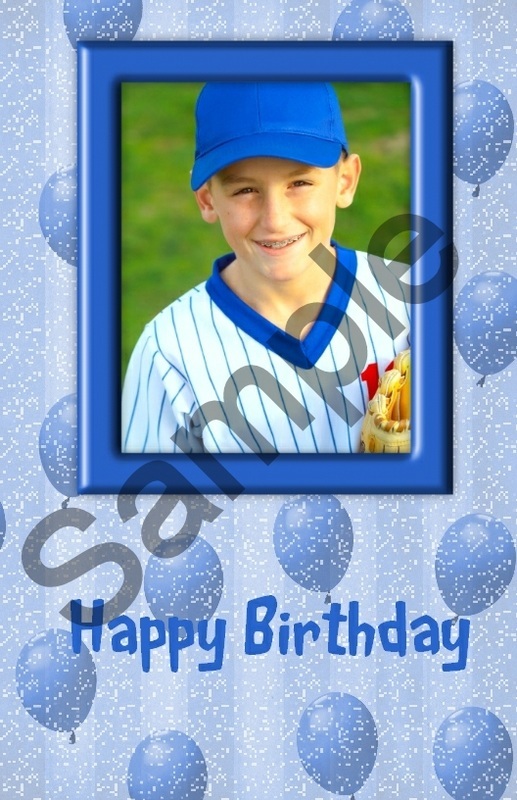 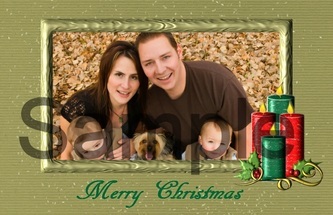 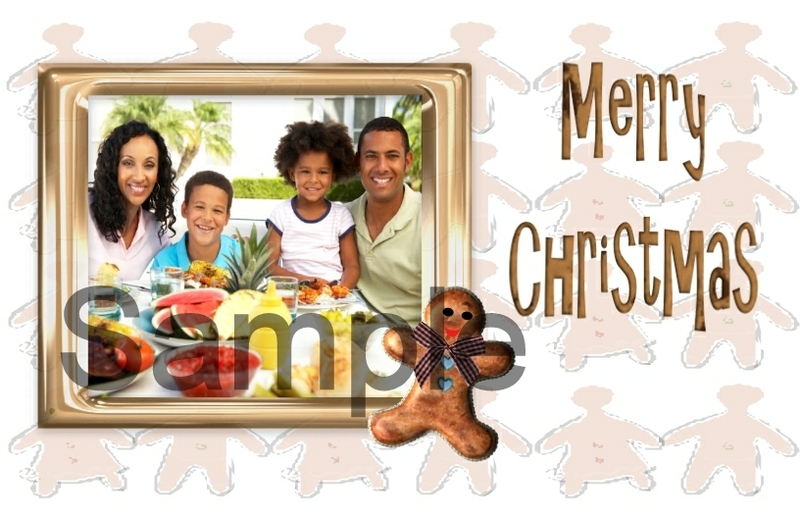 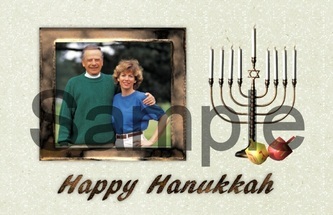 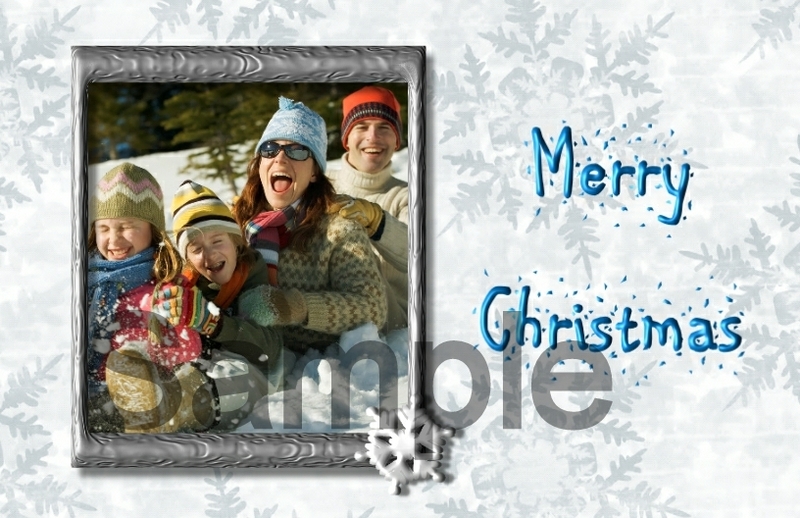 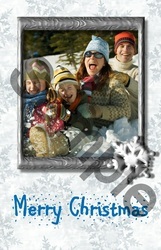 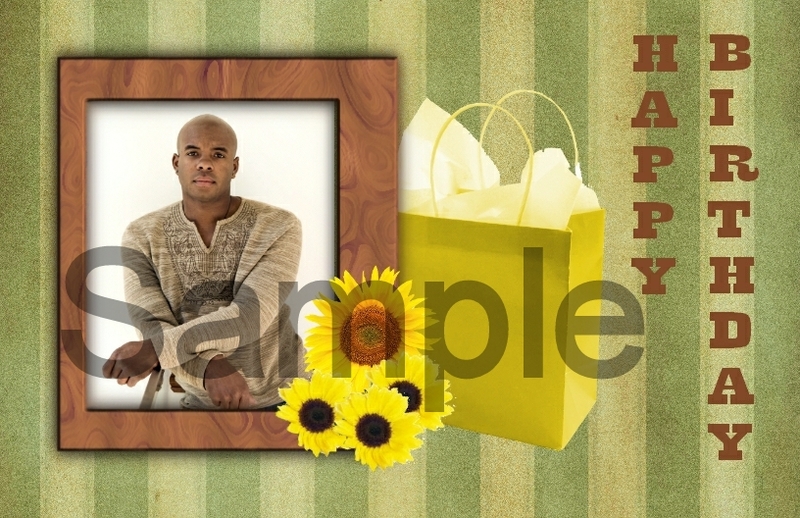 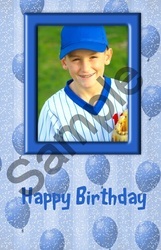 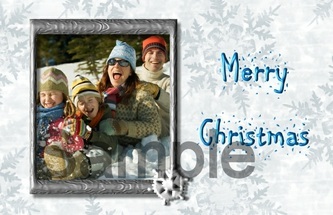 Email us your photo saved in .jpg or.jpeg formatting and we will add it to the photo frame cards you order. 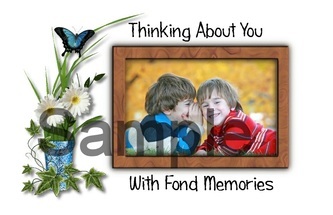 You may also view all of our other products we offer at our Online Store. 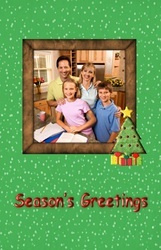 You may order the Online Store items online or you may also place the order by phone during our regular business hours.